Chris’ 2007 mix album ‘The Diary’ is widely considered a cult classic, broadcast on over 30 radio stations worldwide and downloaded tens of thousands of times. 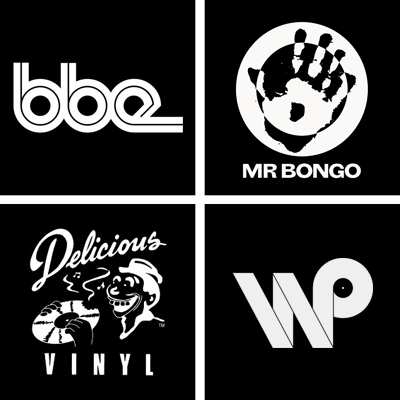 Subsequent mixtapes include commissioned mixes for Delicious Vinyl, WhoSampled, Wax Poetics, Adidas Originals and many more. Chris has also released six official mix albums for the BBE label including a double CD mix album celebrating the label’s 15th Anniversary and the critically acclaimed ‘Latin Concrete’, selected as ‘Album of the Week’ by UK broadsheet newspaper The Independent. A high proportion of Chris’s mixes have come to be considered online ‘hits’ clocking up as many as 1,000,000 plays on streaming services Mixcloud and Soundcloud.